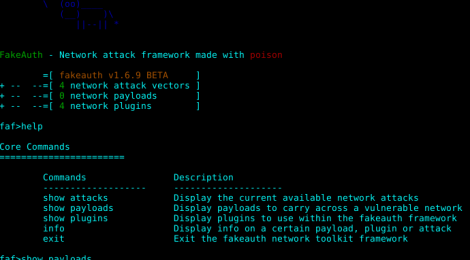 Browse: Home / FakeAuth – Network attack framework made with arp-poison. 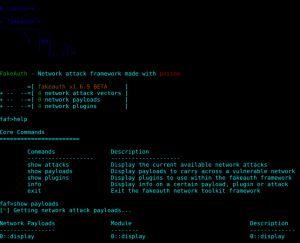 + Inject wireless Deauthentication frames from wireless access points within a certain basic service set, or within an extended service set to capture a 4 way handshake, and perform local based dictionary based attacks against the .cap file. 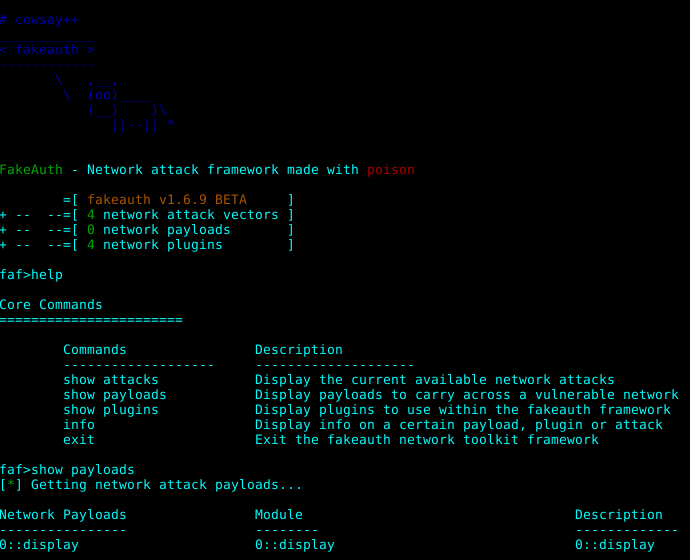 ← OFP_Sniffer – OpenFlow sniffer for troubleshooting production networks & learning purposes.